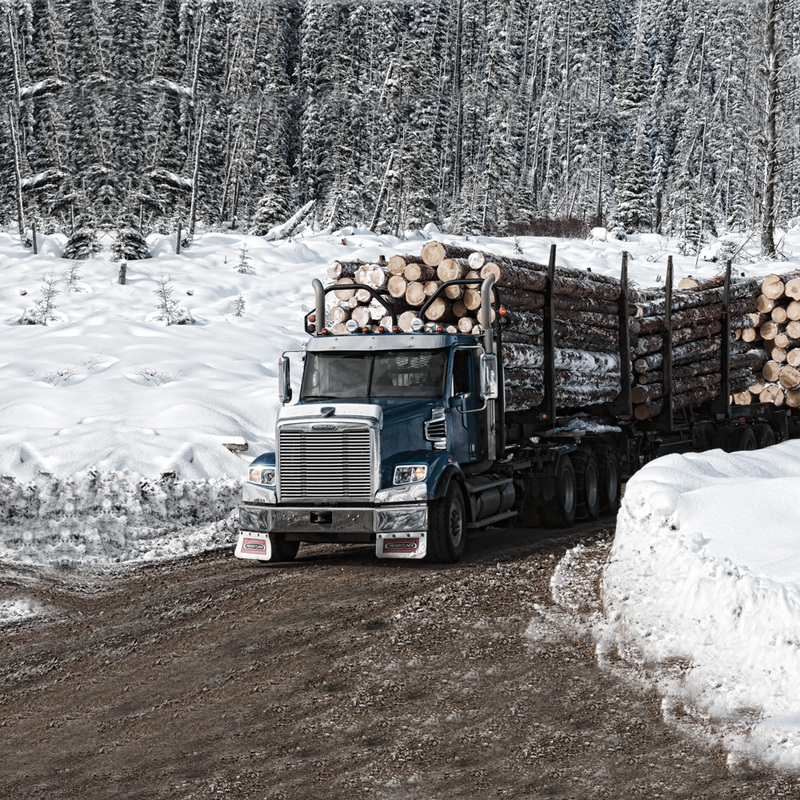 Built for extreme work environments and tough enough to endure the elements and then some, durable Freightliner® severe-duty logging trucks have the power and endurance to get it done. Whether hauling clear-cut logs, using a chipper trailer for thinning operations or recycling slash, Freightliner severe-duty logging trucks take command of the road, from site to sawmill. 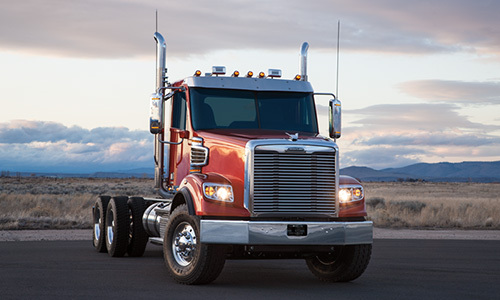 Hauling loads or moving equipment, with Freightliner® logging trucks, industry-leading strength, durability and flat-out, bottom-line efficiency are all baked-in from day one.